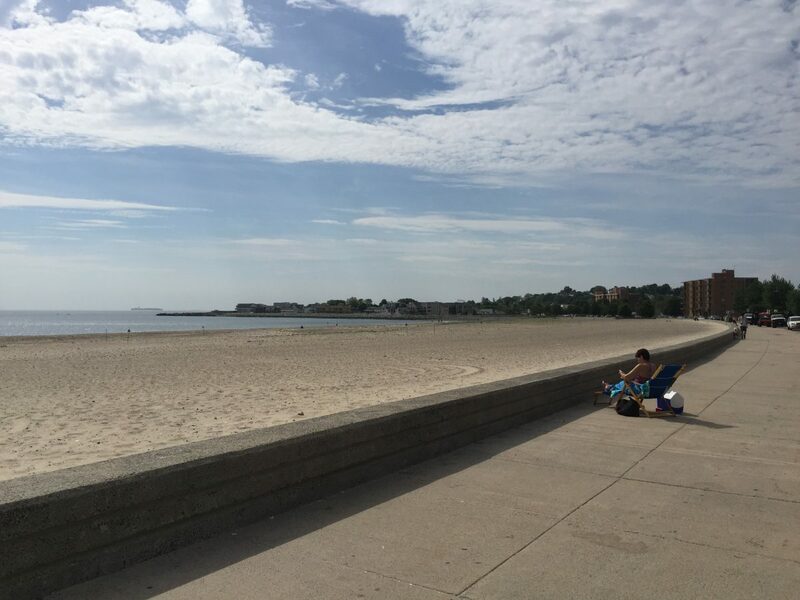 As the first public beach in the United States, Revere Beach served as the historic playground for regional recreation in Boston, but over time lost its image as an engaging beachfront destination. 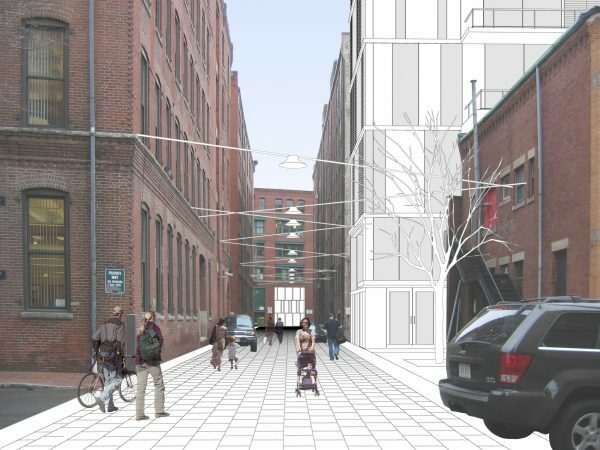 In 2015, Utile was hired to develop a master plan for a new Creative District along Revere Beach Boulevard—a reimagined corridor for restaurants, retail, housing, art galleries, seasonal open spaces, and public programming. Located only steps from the Revere Beach MBTA transit stop and to Shirley Ave—one of Revere’s vibrant commercial main streets—the City aims to revive this area as a region-wide recreational destination as well as an engaging neighborhood for year-round residents. 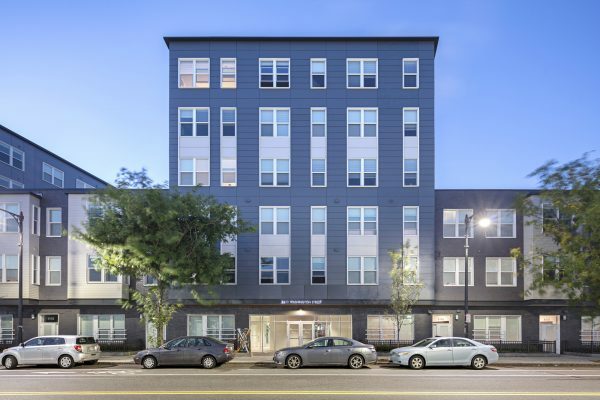 Larger-scale development has recently been constructed on the north end of Revere Beach near the Wonderland MBTA Station. 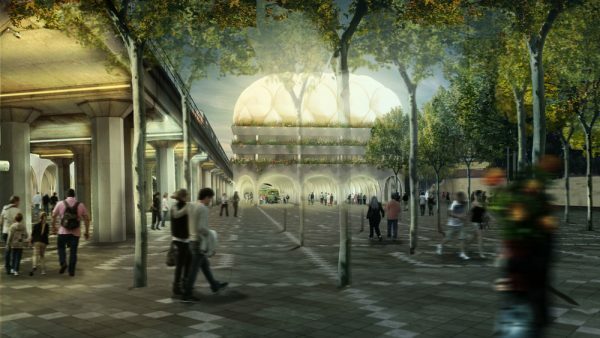 In an attempt to retain some of the historic charm and local color of Revere Beach, our proposal looks at ways to integrate the existing character and remaining uses of this part of Revere Beach into the Creative District. This approach views the local identity of Revere as something to be celebrated and expressed.